The Montague presents a flowing layout revealing a selection of indoor and outdoor entertaining. 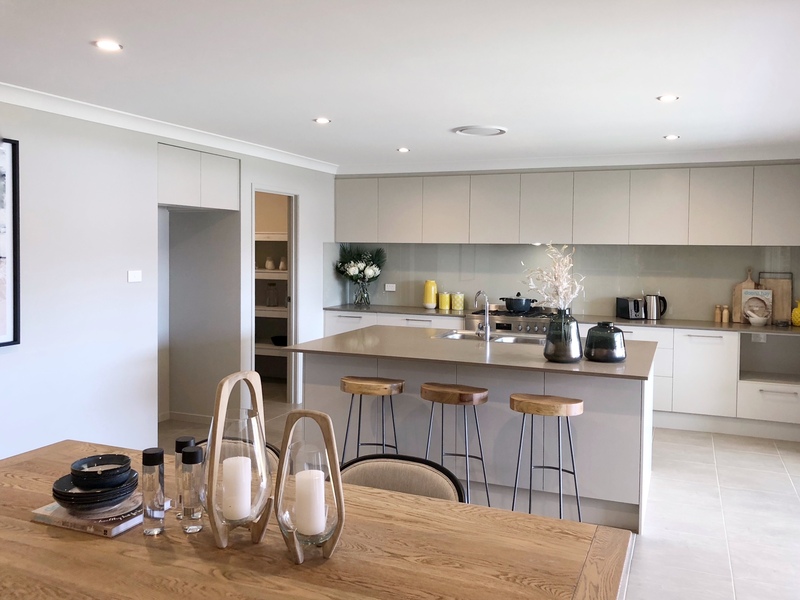 A spacious family/meals area surrounds the custom designed kitchen with caeserstone benchtops, quality appliances and walk in pantry. 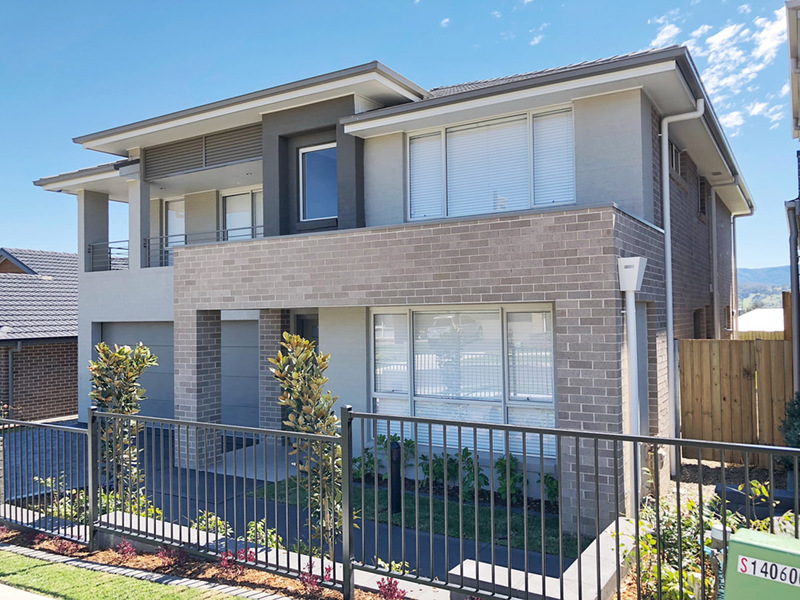 Five bedrooms providing built-ins, master with a private ensuite and walk in robe, formal living area which the family will enjoy for entertaining and spending time with the family. 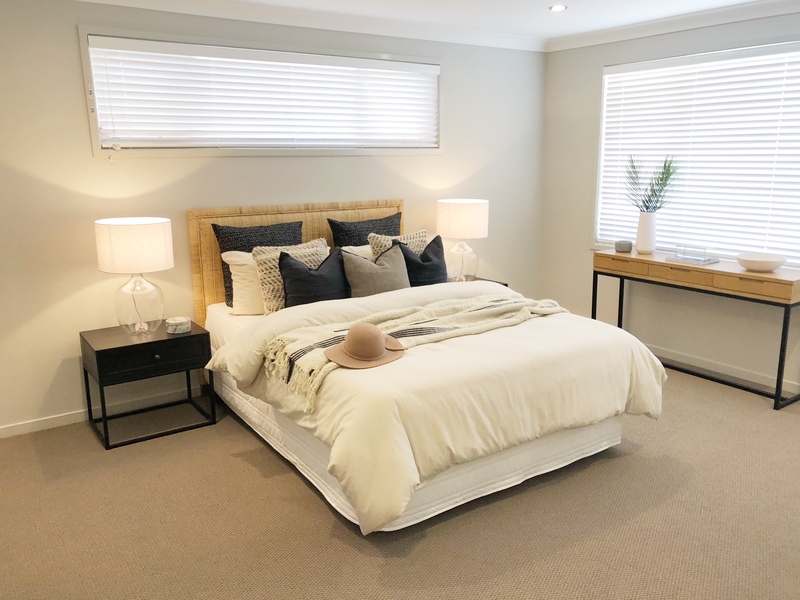 The first floor offers the four modern bedrooms with the chic main bathroom accessible to all rooms as well as a vast rumpus room perfect to entertain friends and family or to be used as a family retreat. You have many choices of space and comfort in this new home, which the entire family will love and enjoy. It also offers an extra rumpus room with a balcony giving that extra comfort and space a growing family needs. 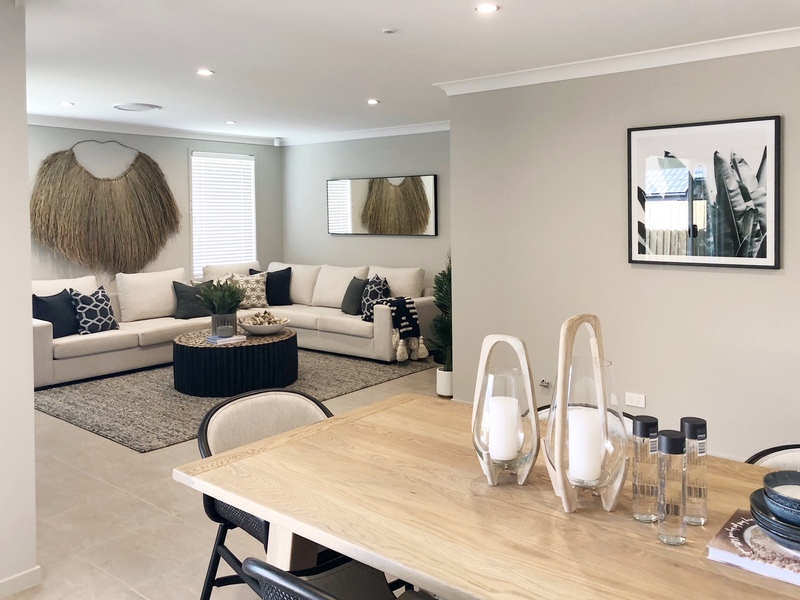 Interested in Lot 5 Berrima Street TULLIMBAR NSW 2527?